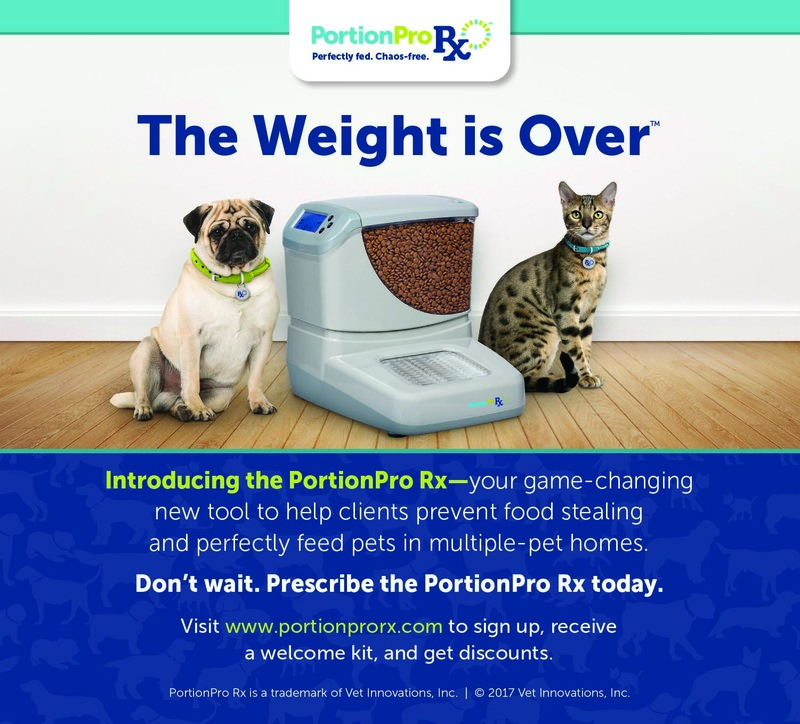 Introducing the PortionPro RX – your game-changing new tool to help clients prevent food stealing and perfectly feed pets in multiple-pet homes. Rayne Kangaroo & Sweet Potato is our dry maintenance diet in the traditional kibble form. 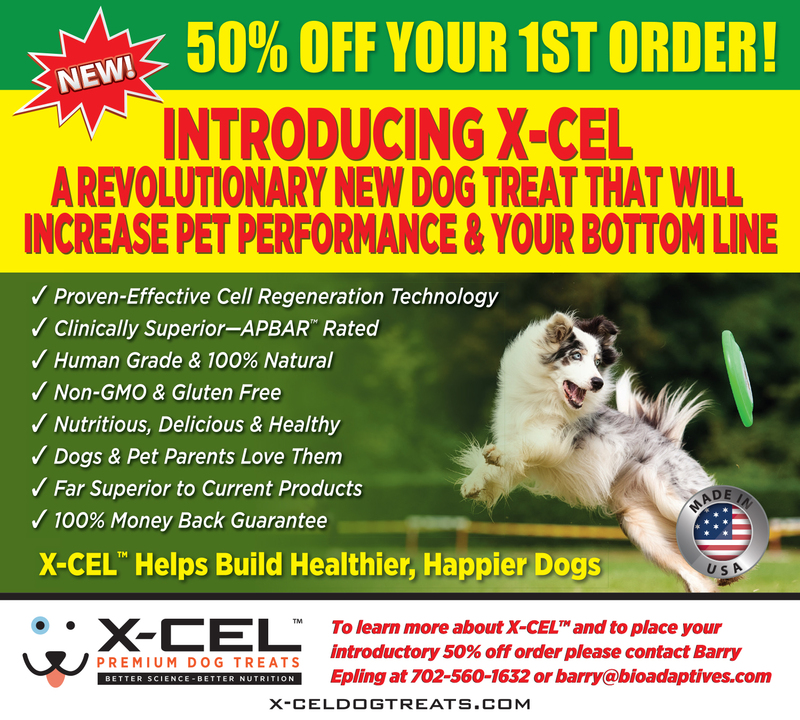 It is very non-traditional when compared to other kangaroo based diets. 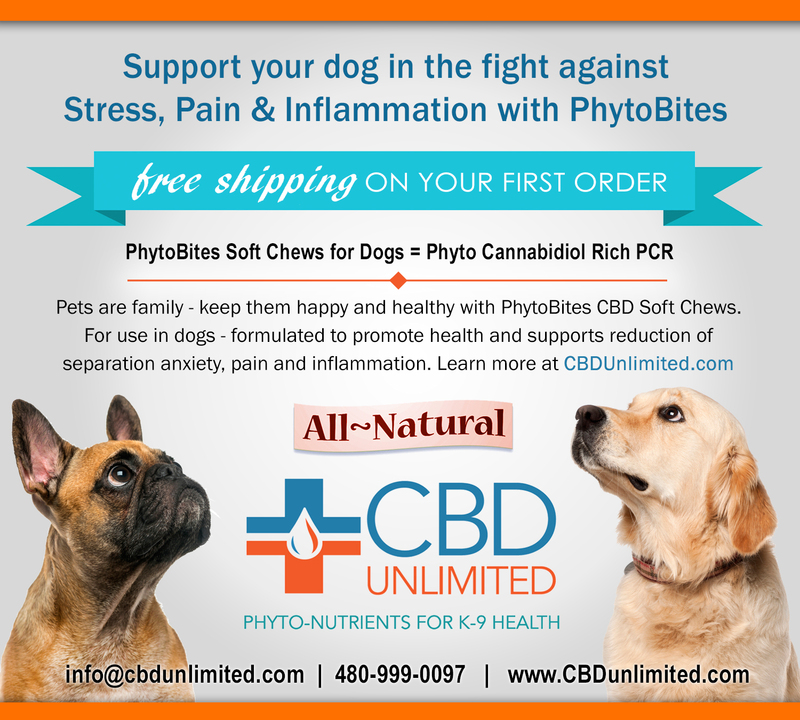 Limited Ingredients and Safe for Many Health Conditions.